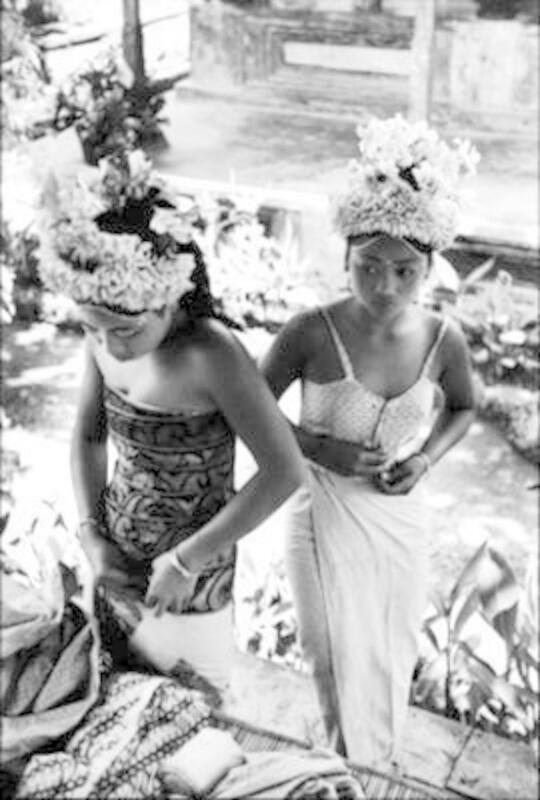 Henri Cartier-Bresson, Ubud, Bali, Indonesia, 1949. This is hardly curator Robert Delpire’s first Cartier-Bresson retrospective, and its singularity undoubtedly lies in the fifty years of friendship and collaboration between the world’s best-known living photographer and the legendary publisher, producer, and founding director of Paris’s Centre National de la Photographie, now director of the Fondation Henri Cartier-Bresson. Intended as a portrait of the man rather than a catalogue of the works, the exhibition includes little-known early photos, proofs, vintage prints, books, paintings, and drawings, and films by and about the photographer.